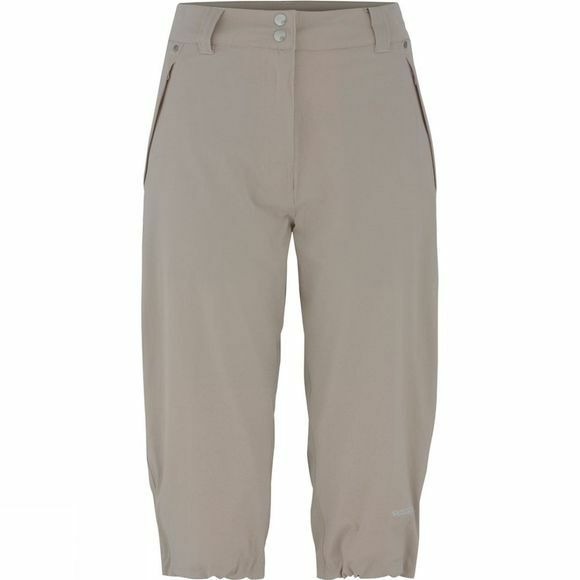 Walking, hiking, scrambling, running, jumping... the fantastic Women's Marita 3/4 Trousers are the ideal product to match your outdoor life. They will stand both the test of time and the test of your active life. Comfortable and fit for any purpose.